Goodyear Cargo Vector 2 is the long lasting light truck and van tyre for year round performance. Goodyear Cargo Vector 2 is the long lasting light truck and van tyre for year round performance that provides confident grip on all types of roads no matter what the weather. 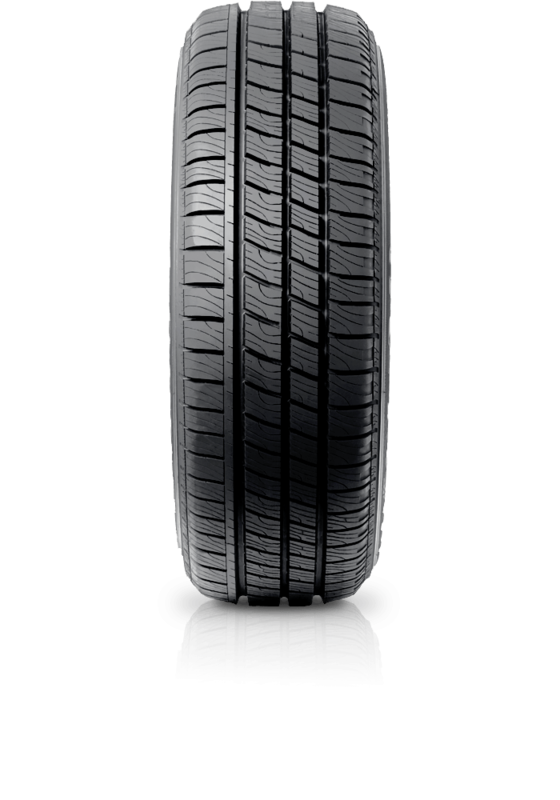 The tyre is designed to maximise lateral and longitudinal traction, keeping your van moving all year long. The asymmetric tread pattern optimises tread stiffness to give you confident all-round handling.